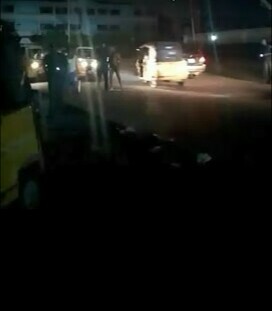 The bid by some policemen in Lagos on road duty to extort a Keke driver of N5,000 was met with a dramatic form of resistance. 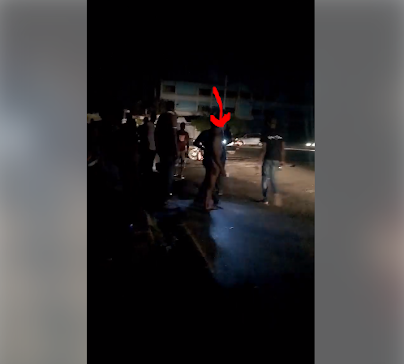 The man got frustrated with the policemen to the extent that he stripped himself in protest. Probably his action drew the attention of people and the officers left him.